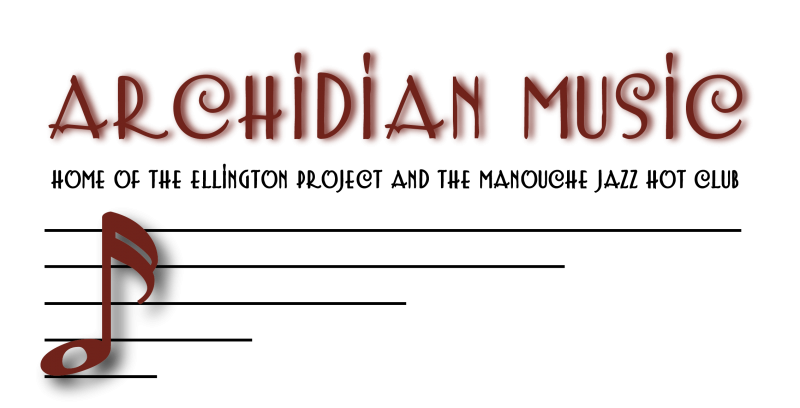 Welcome to the home page of Archidian Music! Please check out the individual pages listed at the right hand side for the service you are interested in. The Ellington Project, Manouche Jazz and Classical music pages showcase distinctive and sophisticated live jazz and classical music for events, receptions and ceremonies. Copyright 2013 The Archidian Music Company. All rights reserved.